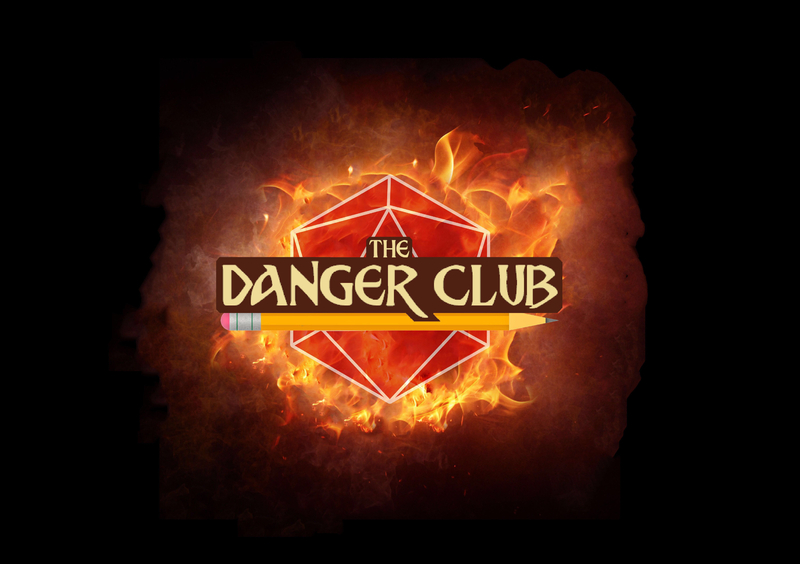 The Danger Club is a Pathfinder actual play podcast where a group of actors from London play their way through Paizo’s Pathfinder Adventure Modules series. The club explore the area around the alchemy lab and make a bone chilling discovery. Velder loses a friend, Karagor almost gets cooked and Philipe is betrayed! Follow us on Facebook, Tumblr, Twitter, Instagram, YouTube and Discord! Music thanks to: Kevin Macleod, Sword Coast Soundscapes, Chan Walrus and Ross Bugden. The battle with Svilennius D'Vir reaches a bloody conclusion as Em gives it everything he has, Karagor makes a grim discovery and Velder flirts with the dark side! Follow us on Facebook, Tumblr, Twitter, Instagram, YouTube and Discord! Music thanks to: Kevin Macleod, Sword Coast Soundscapes, Ender Güney, Jay Manand Ross Bugden. The club come face to face with the source of the zombie outbreak! Shania conducts some Dark Elf diplomacy, Folton throws caution to the wind and Karagor stays frosty! Follow us on Facebook, Tumblr, Twitter, Instagram, YouTube and Discord! Music thanks to: Kevin Macleod, Sword Coast Soundscapes, Marwan Nimra, and Ross Bugden.